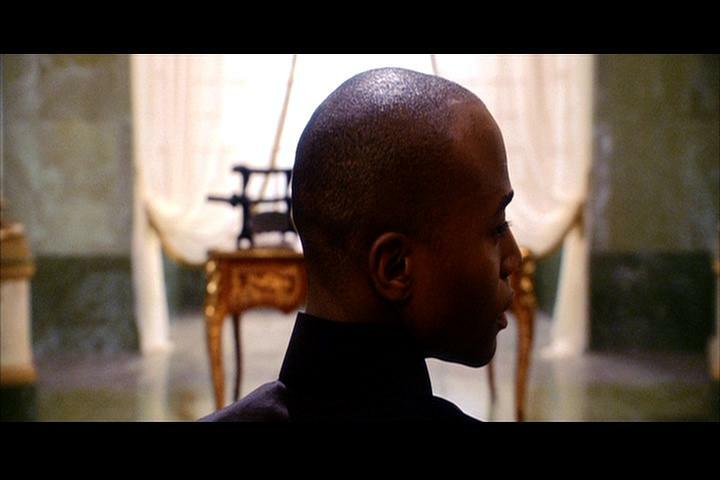 Burn the Mona Lisa, because Equilibrium is the Greatest Movie EVER! 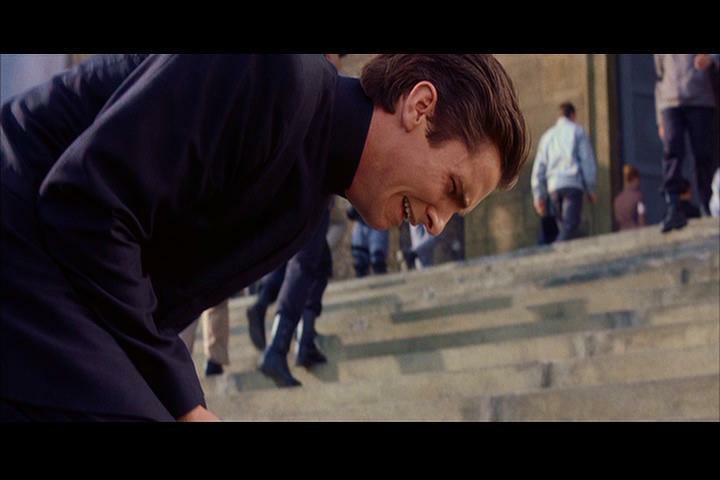 Review in a Nutshell: Although it fails to strike the proper balance between brainy science fiction and dumb action movie, Equilibrium is a movie that succeeds despite itself, mostly on the strengths of Christian Bale’s performance and the action scenes featuring gun-kata, the improbably entertaining fictional martial art of wielding firearms. Sean Bean, Offender of Senses.